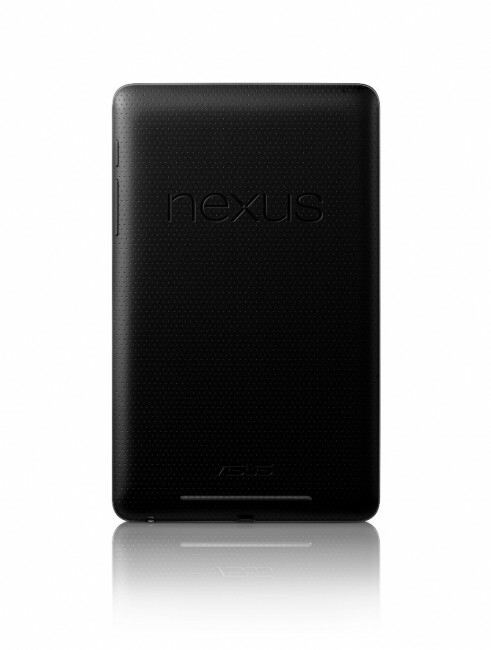 Andy Rubin and Jonney Shih, two company heads from Google and ASUS, which came together to make the new Nexus 7 tablet, sat down for an interview with AllThingsD to talk about the process of creating such a unique product. According to Shih, things weren’t all roses and jelly beans. “Our engineers told me it is like torture,” Shih said, “[Google] ask[s] a lot,” in reference to the demanding timelines that were placed on building the N7. Rubin talked about the project going from zero to working product in about four months, saying that he didn’t think any other partner could have done it as fast as ASUS. Rubin also went on to say that there was a missing piece to Android tablets until this date, the purchasing of movies and magazines. The Nexus 7 is centered around the Play Store and Google is definitely moving forward with that. The last bit that came from the interview made shock some, and that’s the idea that there is no profit margin on sales of the tablet itself. Clearly, Google plans to make all of its money through Google Play store sales of TV shows, Movies, Magazines, Music and apps. Amazon has gone a similar route with the Kindle Fire. The whole interview is an interesting read on the development of the first device with Jelly Bean. Are you going to be getting one?